The First Annual Sierra Pelona Valley Wine Festival will be held Saturday January 26, 2013 from 11am to 4pm at Reyes Winery approximately 45 miles north of downtown Los Angeles. In attendance at this inaugural event will be the Sierra Pelona Valley Vintners, local winemakers and other wineries and breweries from all across southern California. 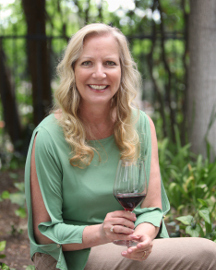 They will gather to celebrate Sierra Pelona Valley’s recently granted AVA by showcasing their award winning wines and officially taking their place as one of California’s most exciting burgeoning winemaking regions. The event will be sponsored among others by Galpin Ford, Union Bank of California, Southern California Edison and Reyes Winery, and will benefit the Henry Mayo Newhall Memorial Hospital. Guests will enjoy tastings of the vintner’s best wines, gourmet food and specialty fancy food samplings from Los Angeles area chefs and artisanal food makers including the highly acclaimed restaurant Le Chene. There will also be an organic market brimming with harvests from local farmers; an open air bazaar featuring local artists’ original works; a gift boutique; and a generous wine lover’s silent auction. Silent Auction items will include winemaking lessons with the winemaker Robert Reyes; Wine Dinners at Reyes Winery; Wine & Cheese Pairings at Reyes Winery; and a variety of other wines and Gift Packages and Certificates by other wineries. 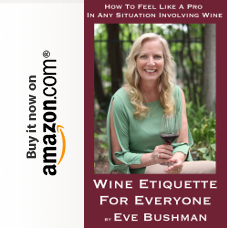 General admission will include a commemorative tasting glass; specialty gift bag; a “ticketless” wine tasting; gourmet fancy food sampling; and free parking. Prepaid general admission tickets are $65.00 and $75.00 at the door. Exclusive V.I.P. 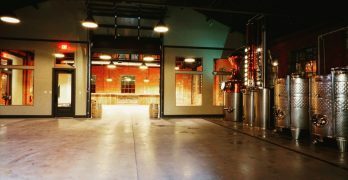 Access Event Passes will include early entrance at 11 am, private winery tour and barrel tastings, V.I.P. lounge reserve wine tasting paired with gourmet bites; plus all general admission ticket benefits. Only a limited amount of V.I.P tickets will be available online at $90.00 until January 20. After January 20, VIP passes will return to their original price of $100.00. To reserve tickets and for more information on the First Annual Sierra Pelona Valley Wine Festival, please visit reyeswinery.com/spv-winefestival or call to purchase tickets at 661-268-1865. About Reyes Winery: Reyes Winery is located at 10262 Sierra Highway, Agua Dulce, California in Northern Los Angeles County, at an elevation of 2800 feet, in the newly established appellation officially known as the “Sierra Pelona Valley Viticultural Area.” In 2003, Robert Reyes envisioned having a small vineyard to produce small amounts of ultra premium wines for family and friends when he acquired the beautiful piece of land where the vineyard is located today. 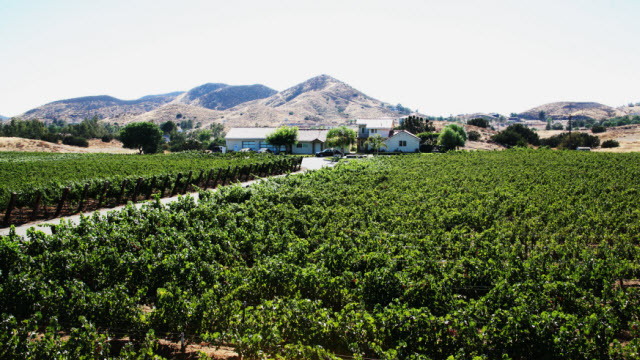 The 16-acre vineyard was personally planted by Robert Reyes and the Reyes family in April of 2004, and consists of five popular wine-grape varieties: Cabernet Sauvignon, Merlot, Syrah, Chardonnay, and Muscat. Since then, the superb quality and growing popularity of Reyes’ wines has changed his vision from a personal hobby to a business enterprise. Reyes Winery has a limited production of Ultra Premium wines now featuring “Estate Bottled” wines, available online, at the winery, at their tasting room, as well as select wine stores, gourmet markets, and restaurants. The quality and craftsmanship that goes into every bottle of Reyes Wines, has earned Reyes Winery 18 medals and awards as of August 2012. 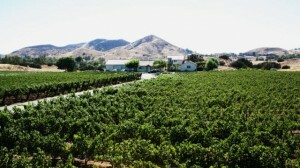 For more on winemaker Robert Reyes and Reyes Winery, please visit reyeswinery.com.